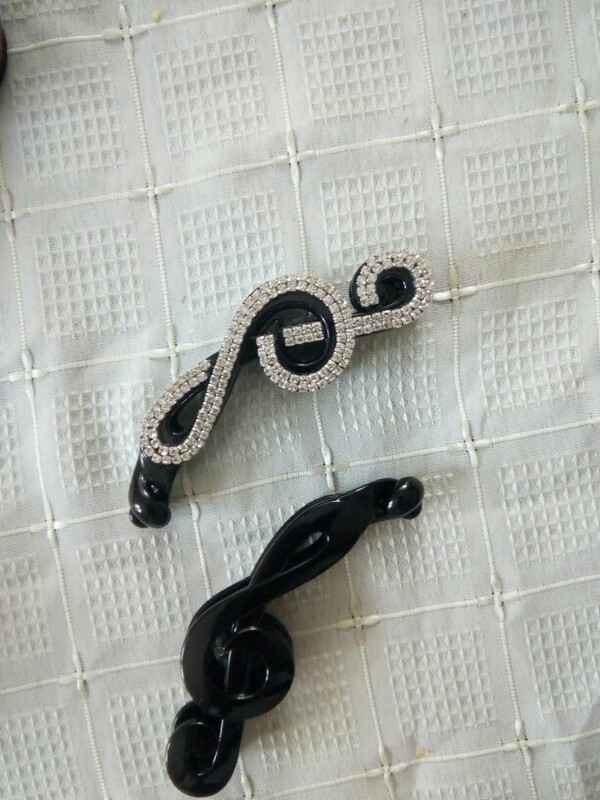 Beautiful G Clef Hair Clip made with durable plastic, perfect for the music loving girl. pin super! and also put резиночку! спапсииибо! recommend to everyone! quality excellent!